As the weather is getting warmer and the flowers start to bloom, it’s time to move your date activities to the great outdoors. This is the perfect time to go for a romantic picnic date with your partner, enjoy the sun, and give your relationship a fresh boost. Start by selecting a nice picnic spot, and plan for a picnic in a park, vineyard, waterfall, mountain, or by the sea. After you have fixed a date and location for your outdoor date, it’s time to start planning on what to bring for a romantic picnic for two. We have prepared a checklist of things to prepare for a perfect picnic date. There is also a free printable at the bottom of the article, print it out if you need. To sanitize your hands before eating, remove any dirt, and clean-up after you chow down the food. Paper towels are easy to bring and dispose of after use. 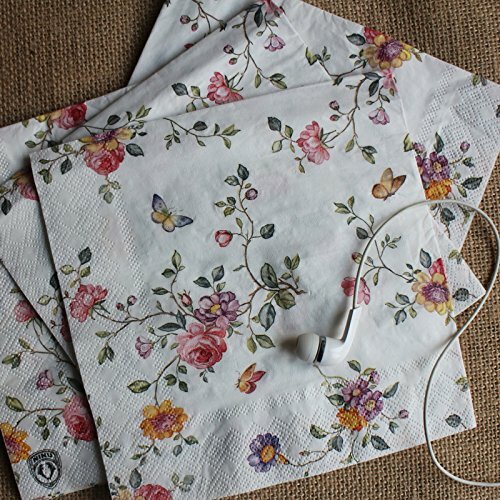 We are planning for a romantic picnic date, some cute-looking napkins will level up the whole thing. Lunching under the sun is fun. We can enjoy the sun, the beautiful views, and the warm breezes. Remember to pack a sunscreen to avoid sunburn. You can also bring a sun hat and sunglasses. Pesky friends are not welcomed. Bring an insect repellant to stop those annoying bugs from bothering us. Keep food from going bad. The last thing we want is an upset stomach. 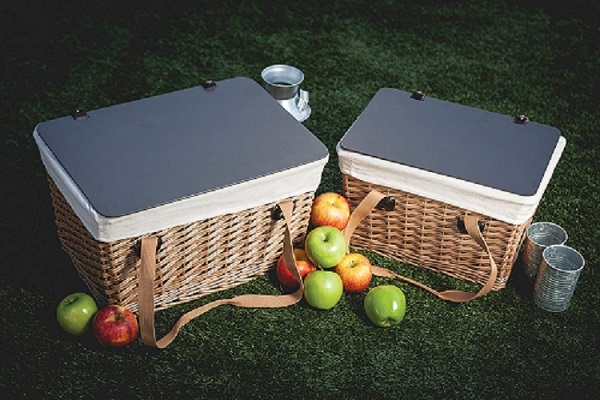 An old-fashioned picnic basket is a must for a romantic picnic. Get a strong and spacious wicker basket to store food and drink. You can also bring along a tote bag to carry other miscellaneous items. Prepare a romantic menu for two. Sandwiches, pies, chicken drumsticks, and sausage rolls are good finger food. Pasta, salad, sushi, burritos are picnic foods that travel well and delicious to devour. We also recommend adding gourmet food like caviar and truffles into your list. Our tips here: Bring your dressings in a seperate container to avoid food from turning mushy and soggy. Bottled drinks are the easiest to prepare but we want to make our picnic date as romantic as possible, so let’s just skip that. Sangria, sparkling mocktails, iced tea, and lemonade are perfect for a sunshiny day. You can also look on Pinterest for more sophisticated picnic drinks. Gourmet chocolate, cupcakes, fruit skewers, tarts, cakes, and cookies are easy enough to transport without getting smooshed. A bottle of nice wine is not to be missed for an intimate picnic. Don’t forget your bottle opener. On a cooler day, it is nice to sip a cup of tea to counter those chilly fingers. 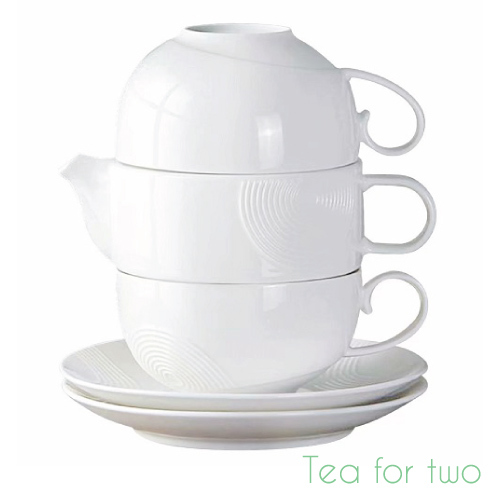 If you are not a tea lover, you can bring a flask of coffee or hot chocolate. It is enjoyable to drink a cup of fine tea from a proper ceramic teacup when you are venturing into the great outdoors. You don’t want to haul the full-size ketchup from your fridge. Bring some condiment sachets instead. Forks, spoons, knife, and cutting board (if needed). Opt for eco-friendly paper plates. 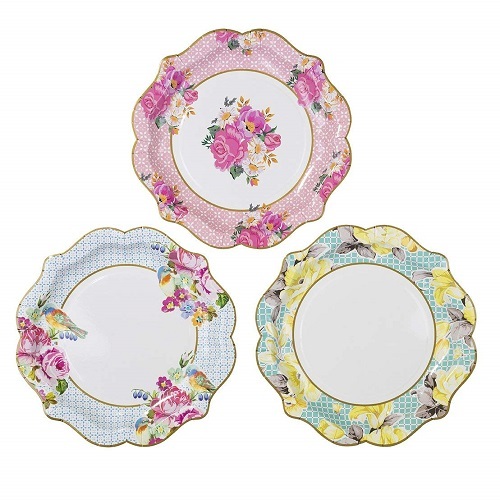 Pick the plates with pretty design to make everything looks fancier. If you are environmentally conscious, stackable dishes made of bamboo will be great. We love this elegant gold glitter disposable cup. 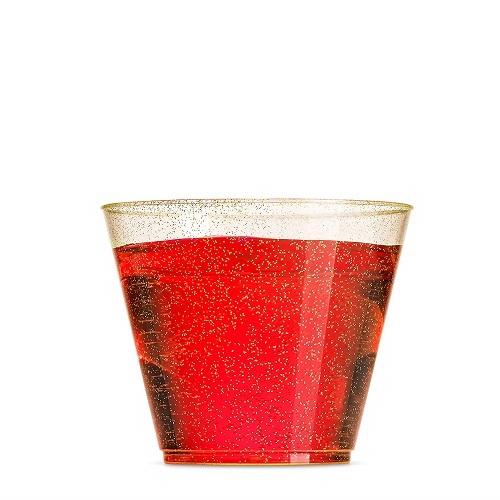 It is perfect to serve rosé, punch, iced tea, and more. Bring along a picnic blanket large enough to cater to seating for two and spreading your lunch fare. You can pick a classic red and white picnic blanket or a vintage bohemian rug. Make yourself comfortable when chatting, reading, and even napping. For decoration purpose — create a romantic atmosphere. For a picnic, eating under the sun is the main focus. Other than that, you will have the whole afternoon to spend together. Bring something to do. You can bring a portable speaker to play romantic music, some books to read, chess, Frisbees, or balls. If you are an artistic person, you can bring a drawing set and paint your bae a portrait. 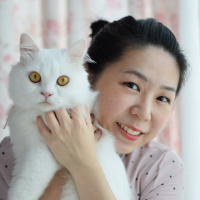 You will have a lot of fun moments in the afternoon. Bring your camera to record the good memories. Bring a selfie stick to take nice shots from a different angle without asking others to help. Bring extra batteries for your electronic devices. And, finally, we have come to the last thing in the list — trash bag. Remember to clean up after your picnic spot and don’t leave a mess behind. 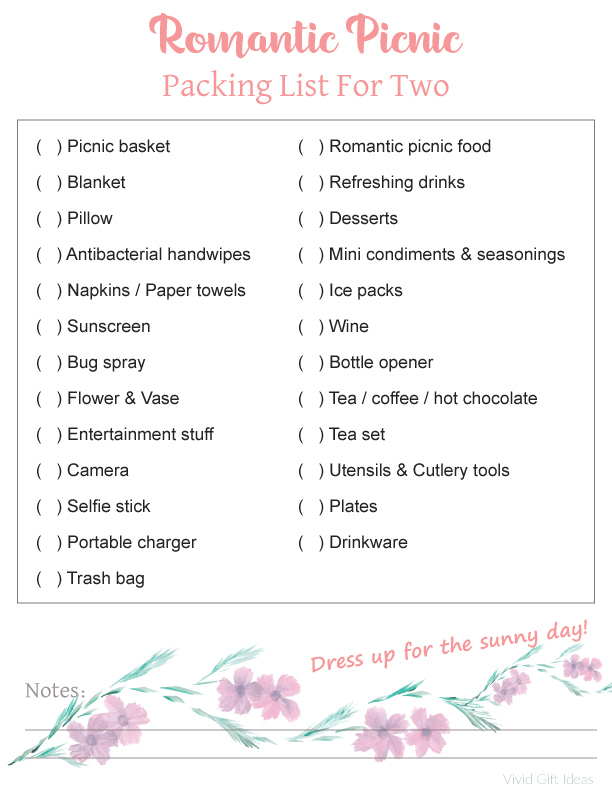 Yup, that’s the 25 things to pack for a romantic picnic. 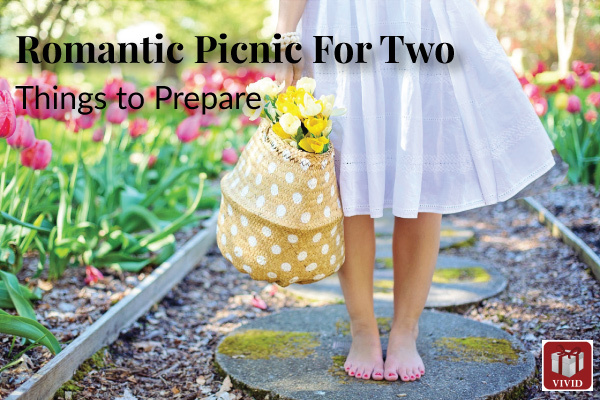 Pack up, dress up, and you are all ready to go for an intimate picnic with your partner. For convenience sake, print out this Picnic Packing Checklist here.